Bishop Salvatore R. Matano released a statement regarding an April 15 fire at Notre Dame Cathedral in Paris. “Notre Dame Cathedral is a beloved, iconic church that for centuries has been a place and source of inspiration for the faithful. 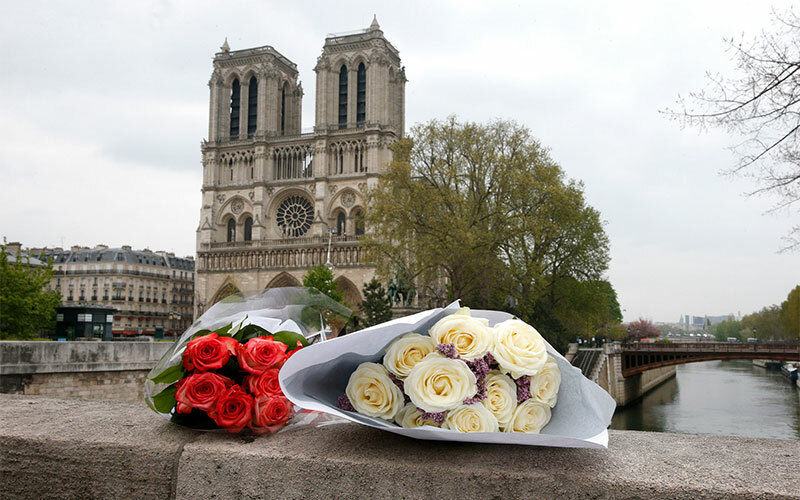 We are deeply saddened by the tragic fire and offer our prayers for the people of Paris, for the safety of firefighters and emergency workers battling the blaze and for all throughout the world who hold this beautiful Cathedral dear,” Bishop Matano said in his statement. The bishop said that the faithful can take heart in a statement issued April 15 by Cardinal Daniel DiNardo, archbishop of Galveston-Houston and president of the United States Conference of Catholic Bishops. 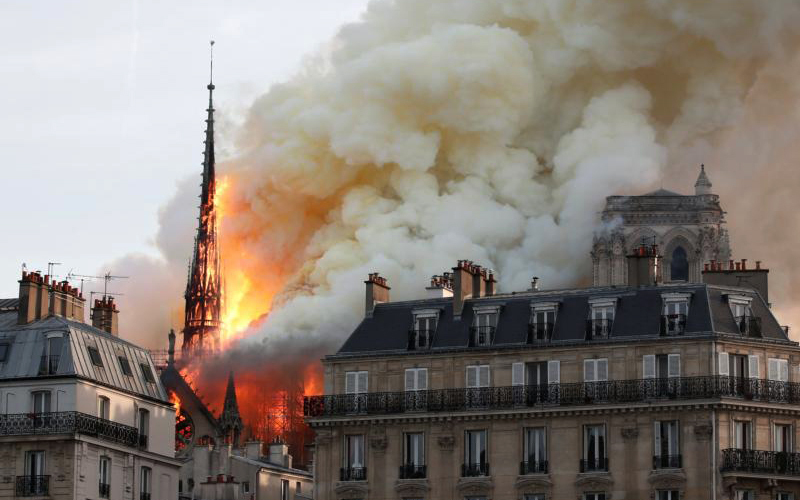 “We are a people of hope and of the resurrection, and as devastating as this fire is, I know that the faith and love embodied by this magnificent Cathedral will grow stronger in the hearts of all Christians,” Cardinal DiNardo said in his statement. “May Our Blessed Mother, Notre Dame, intercede for us in this time of trial as we contemplate her strength at the foot of the Cross this Holy Week,” Bishop Matano said.